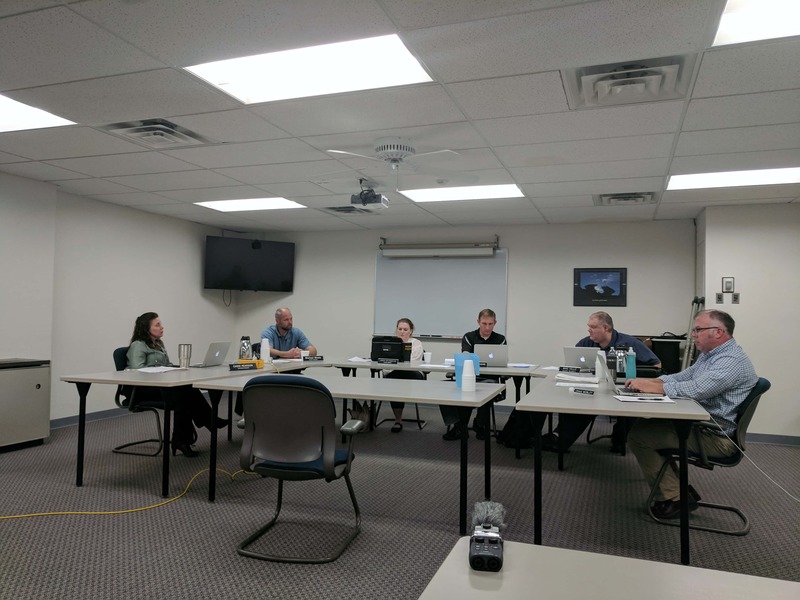 The Knoxville School Board conducted six interviews to fill the open board position on Monday as part of a regular session meeting. The board met with Dawn Rankin, Darbie Utterback, Vickie Reed, Austin Kingery, William Barnett and Jeff Hileman who all expressed their reason for wanting to be apart of the Knoxville School Board during 30 minute interviews. At the end of the interview portion of the meeting the board came to a consensus that two people stood out amongst the rest. Vickie Reed and Dawn Rankin were among the top two of every school board member’s rankings. Eventually the school board decided on Reed as the new school board member to fill the open vacancy until the next elections in September.